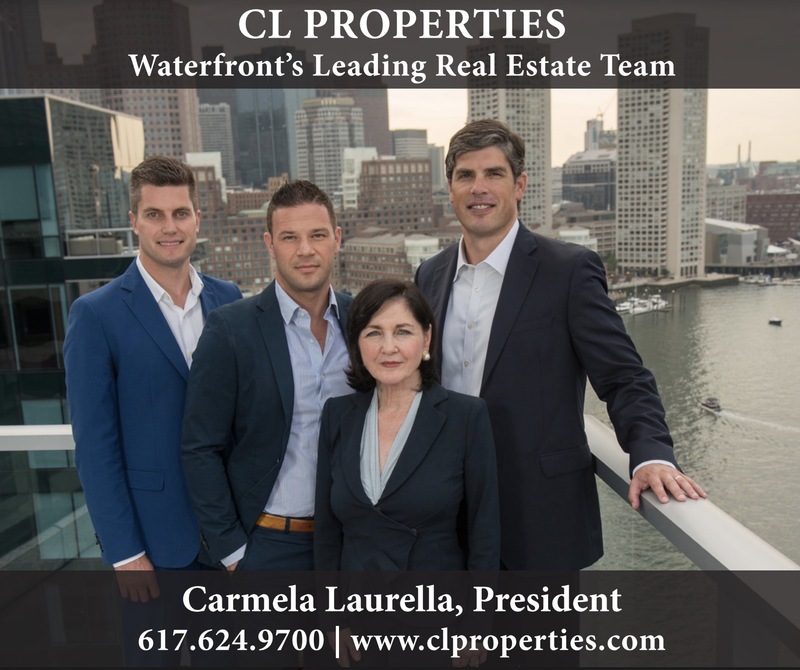 Developer JW Capital Partners has filed a letter of intent for a new 300-room hotel project at Lewis Wharf on Boston’s North End waterfront. The proposal would include two new hotel buildings connected by a glass lobby along with a 54,000 square-foot publicly accessible park replacing the surface parking lot on Atlantic Avenue. Plans include a new public marina that would also host the existing Boston Sailing Center. The current 225 parking spaces would be accommodated by an underground 380-space garage allowing room for the added hotel-related vehicles. Working with contractor John Moriarty & Associates and Albert, Righter & Tittmann Architects, the development team has removed the residential units from a previous plan because private accommodations are not allowed under the State’s Chapter 91 regulations. 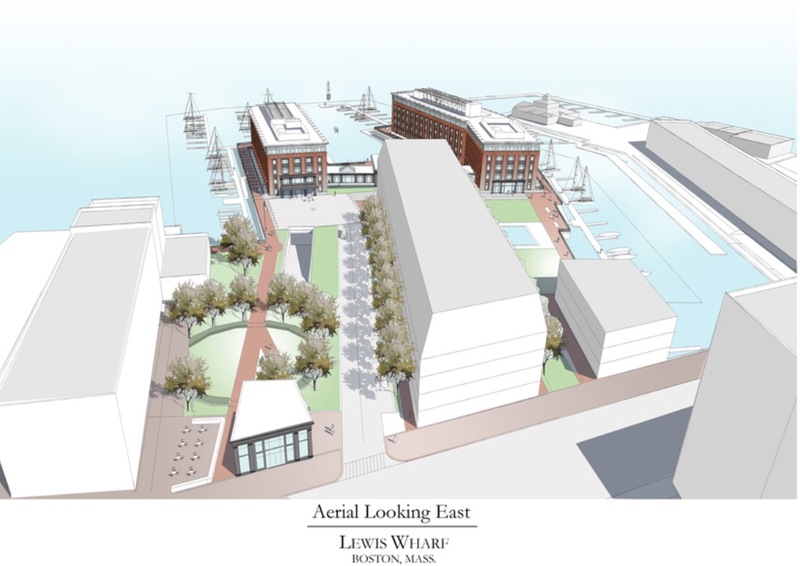 The hotel plan would redevelop the 9-acre Lewis Wharf property around the existing granite condominium and Pilot House buildings. 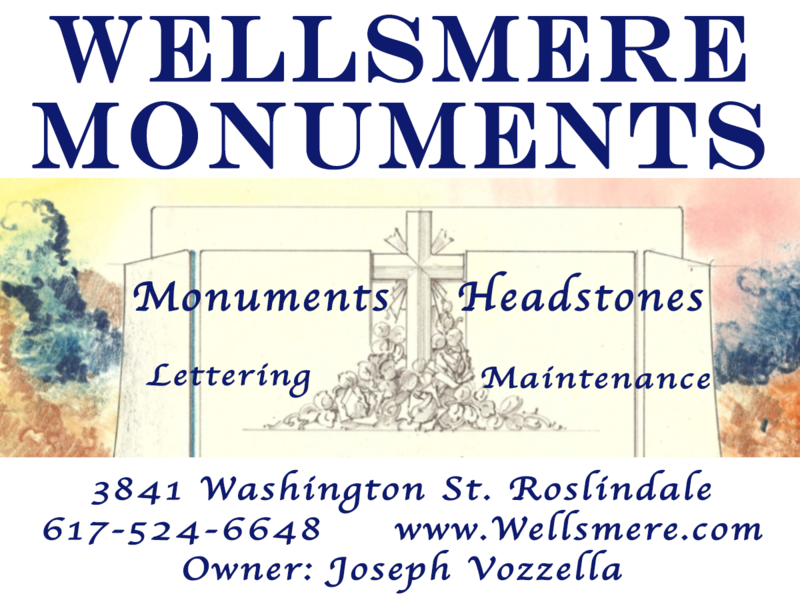 The commercial property is owned by DeNormandie Companies, including watersheet rights over the existing piling fields. JWCP’s Lewis Wharf proposal includes a 300-room hotel (190,000 square feet) spread over two 5-story buildings built over the watersheet on Boston Harbor. The intent is to operate a 4-5 star luxury hotel, but the developer says no specific flag or brand has been determined. 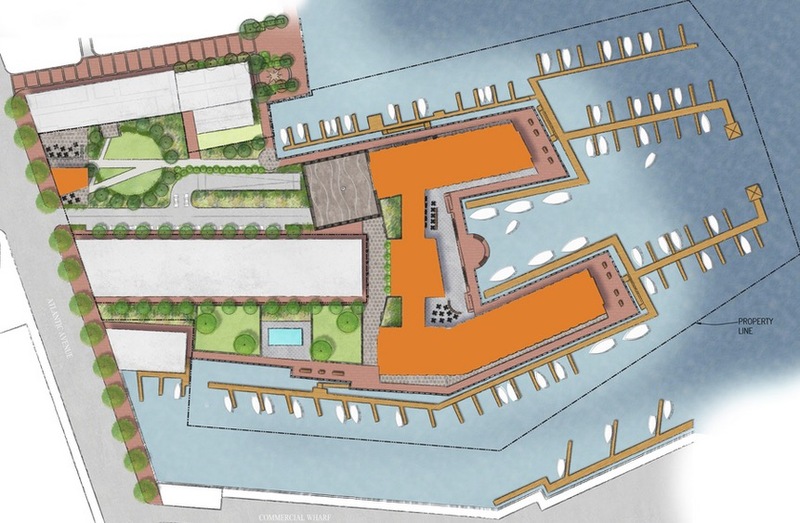 A 12-foot wide Harborwalk would cover 1,800 linear feet, surrounding the two hotel piers and leading to the marina and boat slips. 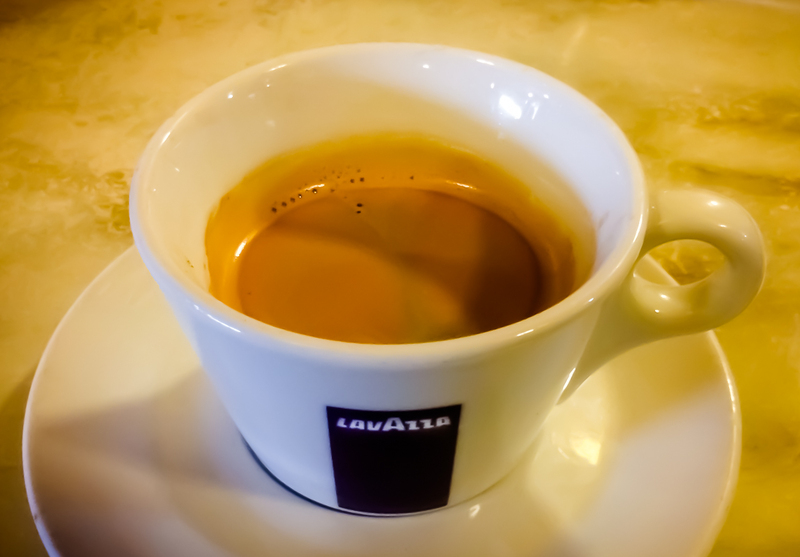 A one-story glass-enclosed building would serve as an entrance lobby with a cafe/bar connecting the two hotel buildings. 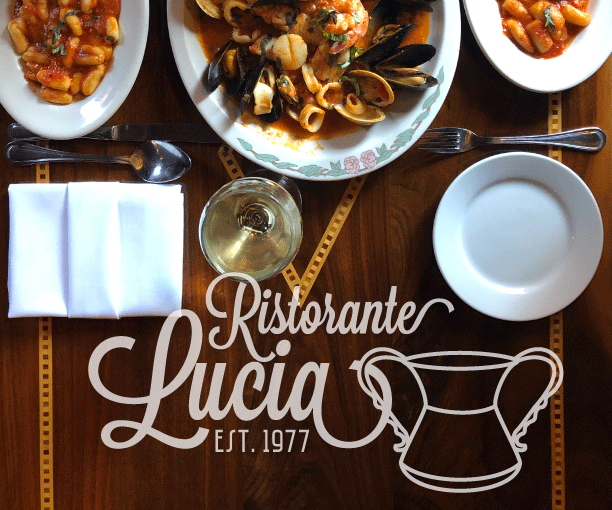 A full restaurant with outdoor seating is planned along one of the main hotel buildings on the ground level. Function and ballroom space would be in the south hotel building of a similar size to the Wharf Room at the Boston Harbor Hotel. Rooftop lounge and deck areas are also planned for the hotel property. The proposed hotel, marina, parkland and Harborwalk would meet current city and state regulations for public access and open space under waterfront regulations and zoning, according to the developer. At 55 feet high (before mechanicals) the project is not expected to require a zoning height variance. The Lewis Wharf property sits on harbor tidelands, subject to State “Chapter 91” requirements. 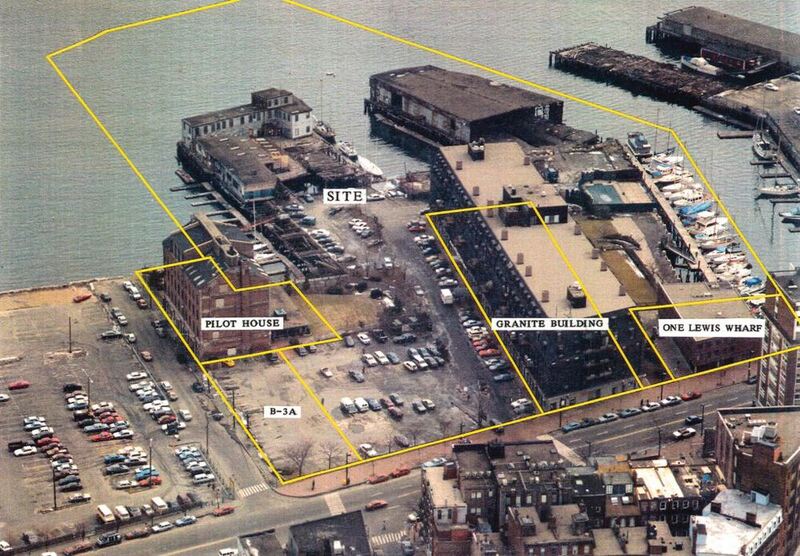 The property was also zoned with the rest of the waterfront area under the 1990 Municipal Harborpark Plan (pdf). Title to the land under the pilings at the end of Lewis Wharf was conveyed by a grant of the Massachusetts Legislature in 1832 to the Lewis Wharf Company. The grant was specifically made subject to a “public trust” and to be used for a “public purpose.” A 1979 Supreme Judicial Court addressed this specific land ruling that any development be for “marine commerce or a public purpose.” The developer believes they can meet that standard with the new proposal because State regulators consider hotel and marina use to be public accommodation. If last year’s response is an indication, some opposition to the added density, potential noise/traffic and lost views is expected by abutters from Lewis Wharf condominium, the Prince Building located across the street and activists as part of Preserve Boston’s Waterfront. Proponents are emphasizing regulatory compliance to distinguish it from controversial high-rise tower projects, such as Harbor Garage and Government Center Garage. Site for planned hotel development at the end of Lewis Wharf. 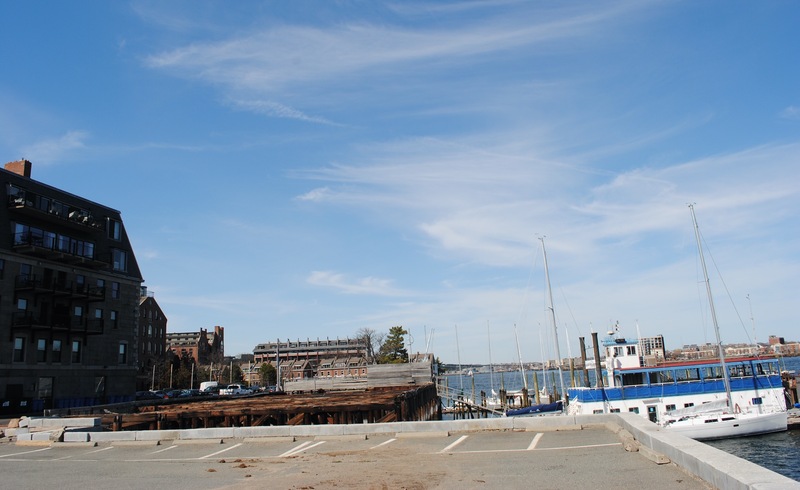 The new hotel would extend over the current watersheet and piling field beyond the Lewis Wharf granite condominium building and Pilot House. The 30 foot underground public parking garage is expected to accommodate the current parking needs in the 225 space surface lot (including ~65 monthly parkers), plus another 155 for the hotel. The Boston Sailing Club is expected to stay at the property in addition to a new public marina with 120 slips. 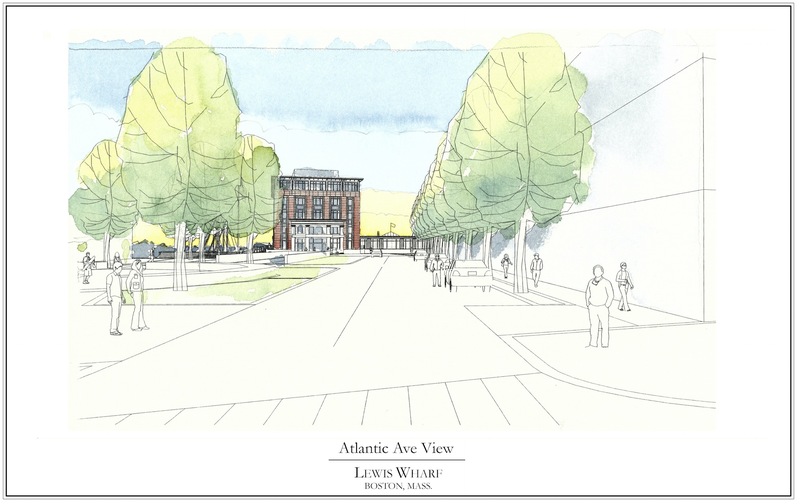 A small building would also be built on Atlantic Avenue that would function as BSC headquarters and classroom space. The redevelopment would add 54,000 square feet of public parkland. Similar in scale to the park at Post Office Square, the greenspace would provide a thruway to the harbor. The park would be operated and maintained by the hotel, with potential programming in a similar fashion to the Boston Harbor Hotel at Rowes Wharf. Vehicles would enter from Atlantic Avenue down a road on the North side of the condo building to an unloading area near the entrance of the underground parking garage. The south side of the condo building would stay largely as the open space it is today. 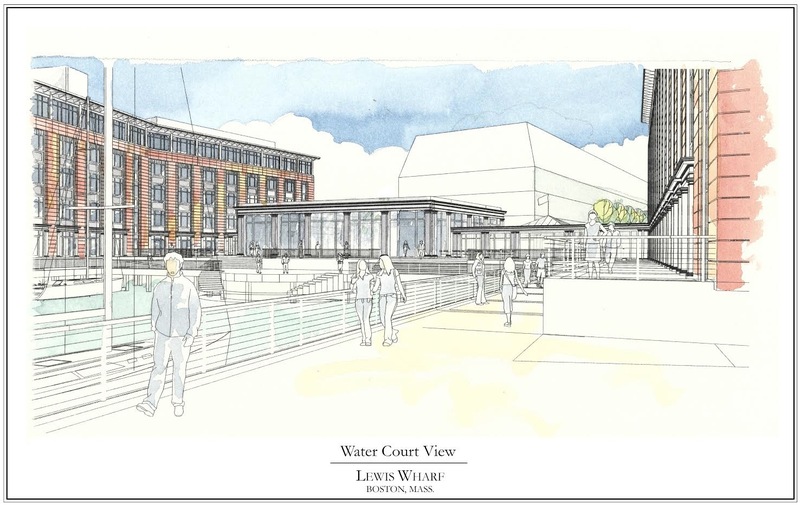 There are no current plans to redevelop the three-story One Lewis Wharf commercial building. The Lewis Wharf pool that serves the condominium is expected to be rebuilt as part of the new development. Over 200 letters went out this week to abutters regarding this week’s filing to the public agencies. 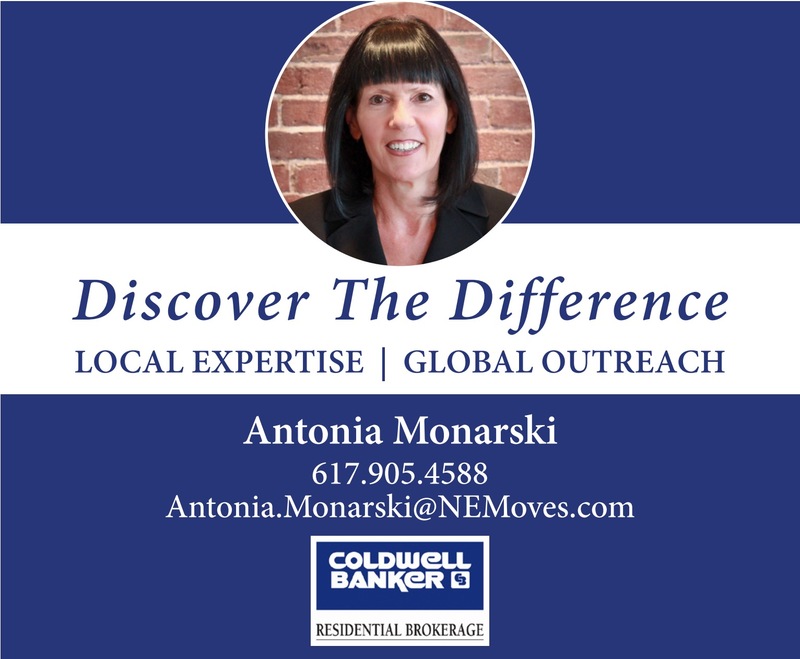 During the permitting process, the developer intends to emphasize its compliance with the Massachusetts Public Waterfront Act (Chapter 91) and current zoning under the 1990 Municipal Harborpark Plan (pdf). 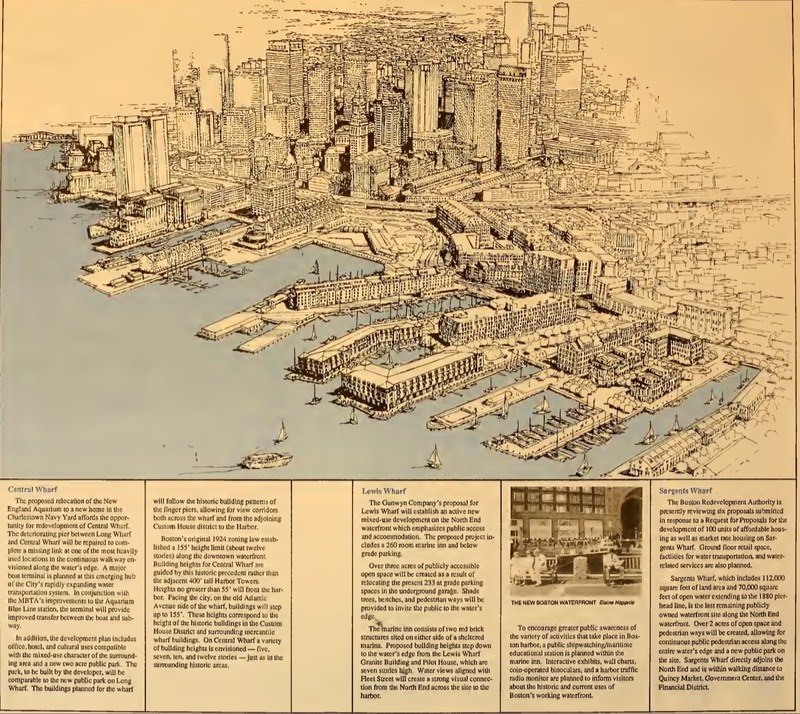 For historical perspective, JWCP is comparing its proposal to that of The Gunwyn Company, a similar hotel project with underground parking, fully permitted in 1991 under the Harborpark plan. The Gunwyn project was never built due to poor financial conditions at the time. 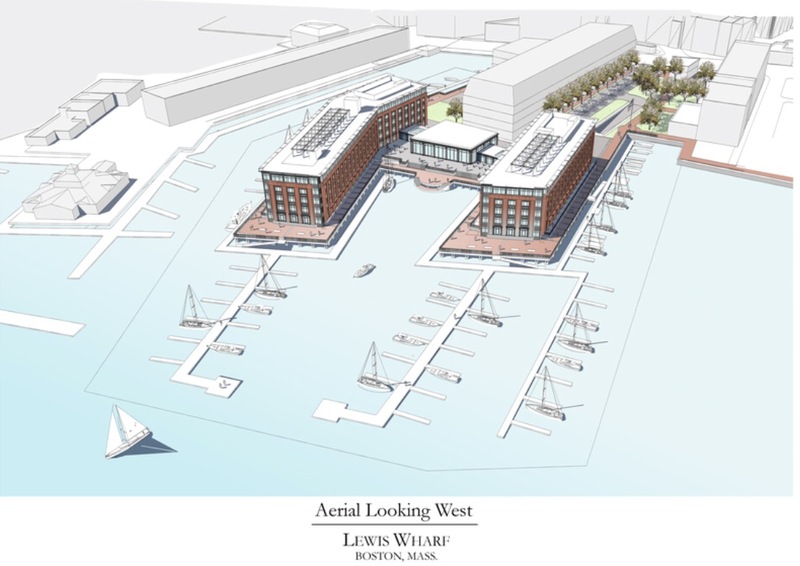 The Lewis Wharf hotel project would be the first to be constructed under new city “rising tide” regulations on the North End waterfront and would also be fully accessible. JWCP estimates $9.7 million in taxes will be generated by its proposed development. Project and Environmental Notification Forms (PNF and ENF) are expected to be filed in the coming weeks that will begin the public process with city and state authorities. Permitting can take two years with another 25-30 months for construction extending completion to 2019-2020. 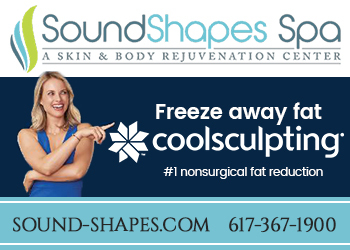 A website with more information has been setup by the developer at LewisWharfBoston.com. This is one of the best written and illustrated pieces I’ve ever seen on a proposed development. I can actually visualize where it is and what it might look like. The fact that the hotel wings are wharf-like, extending out rather than a long building parallel to Atlantic Ave. that takes up many feet of waterfront is good. But I’m still concerned with the permeability—views and access to the water through the building. I’ll look forward to learning more about this project and how it has addressed earlier objections. Looking at that the proposed plan, I think the project will enhance waterfront living and breathe life and accessibility Into an under appreciated area of our waterfront. Having lived and worked in the North End/Waterfront neighborhood for 35 years, I believe this proposed massive development will wall off Boston Harbor from Atlantic Avenue and neighboring wharves. With roof top mechanicals, the proposed hotel will rise nearly 70 feet over Boston Harbor. Rather than enhance the quality of life in this historically significant neighborhood, the constant influx and vehicles of vehicles from a 350-car underground garage plus taxis and delivery vehicles to the hotel, will only compound the considerable mounting traffic congestion on Atlantic Avenue. 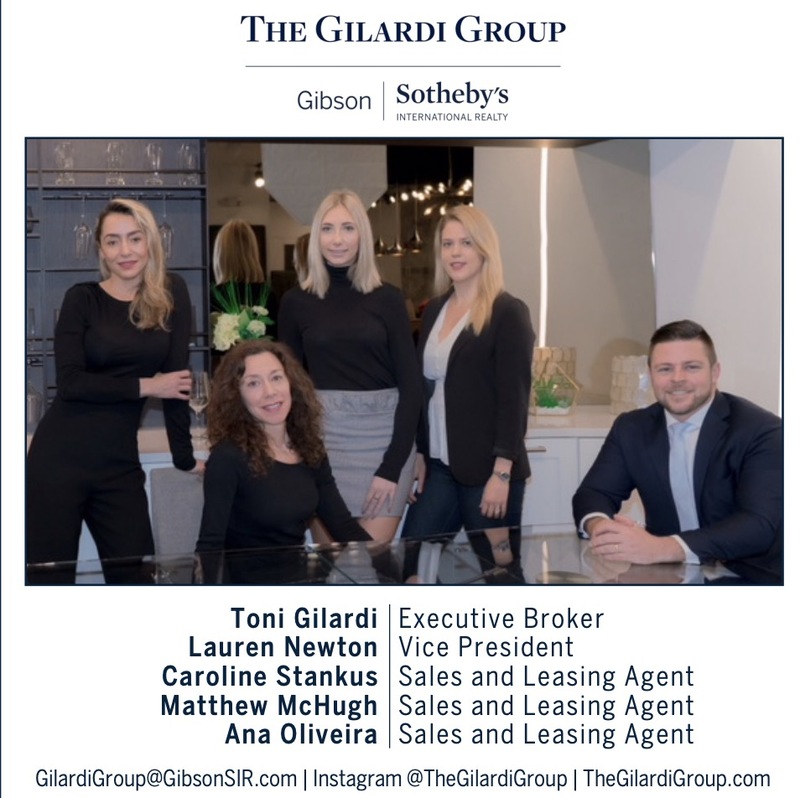 One only has to look to rush hour traffic in front of the Boston Harbor Hotel or the International Place garage to appreciate the frequent gridlock that will result. At no time in its storied past have 70-foot high buildings existed over Commonwealth tidelands at the eastern end of Lewis Wharf. The buildings that previously stood at the eastern end of Lewis Wharf rose approximately half this height. If the developers wish to enhance public access to the waterfront, a better place to begin would be with a project of appropriate scale that would not bring with it the host of detrimental impacts that this proposal promises. Another nightmare for the waterfront. 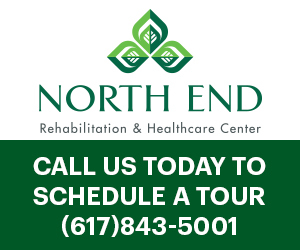 By the time all the “approved” proposals are brought to life, the North End will be walled in, cut off, and Lewis Wharf will not be a desirable place to live. So, eventually, we’re going to be barricaded on all sides of this precious piece of peninsula, and it will be the downfall of the North End, believe me. One would believe that the hotels and parking lots are more for the public than they are for the residents.Sad, very sad indeed. I agree with Robert Sachs’ comment. It seems the owner has a right to build here and so hopefully they will be able to. However there are flaws in the design so far. The proposed park is surrounded by buildings and not on the water rendering it basically useless as it will have no views and be in the shadows of buildings most of the time. I don’t believe this area of the city needs more park but what it could use is something public such as a restaurant out at the waters edge. 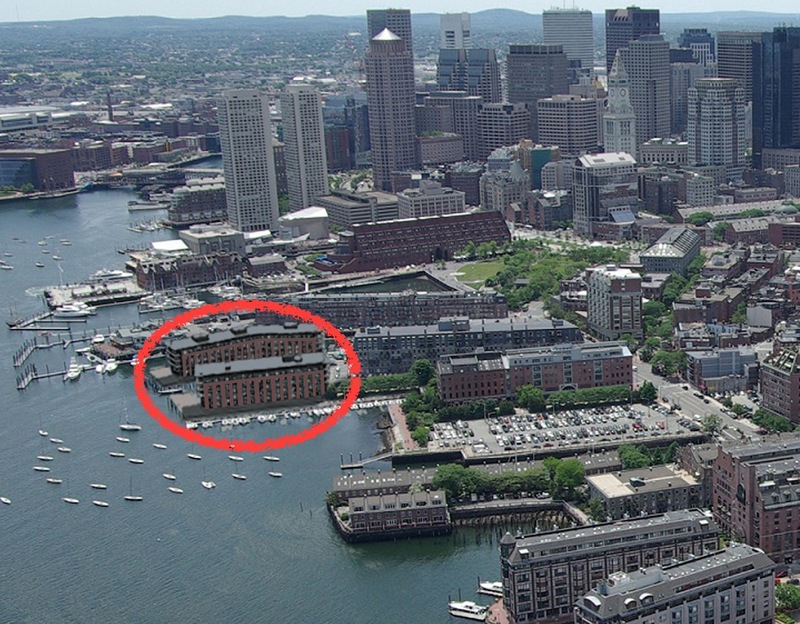 The failure of the Battery Wharf project is that the restaurant is located towards the street side and not the harbor side. It would be a shame if this project did the same thing leaving the best views to be enjoyed by a very select few and not open to the public. Sure you can walk around Battery Wharf and I do really enjoy doing this but really that should be expected on the waterfront of a major city. The public program of this proposed development should be located along the harbor edge for the views to be enjoyed by all. Hotel rooms and functions can be on the upper level but the ground plane should be almost transparent and certainly inviting to the public unlike the many existing buildings that, while very nice, provide nothing more than a harbor walk unless you are one of the fortunate few living in the buildings on the waterfront.